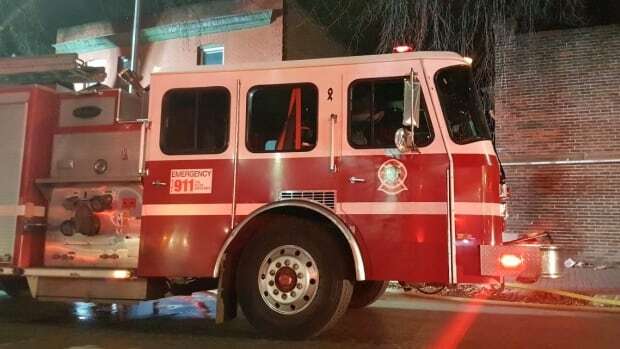 The City of Winnipeg is reminding people not to leave stove burners on unsupervised after firefighters were sent to a kitchen fire Tuesday night. Just before 11:45 p.m., Winnipeg Fire Paramedic Service crews got a call about the fire in a two storey, single-family home on Alexander Avenue, the city wrote in a news release Wednesday. All occupants of the home got out safely before crews got there. Paramedics took two people to hospital in stable condition due to smoke inhalation, the city said. Crews found a small stovetop fire and quickly extinguished it. Damage was contained to an area around the stove, the city said, adding the fire appears to have been caused by cooking left unattended. “Residents are reminded to always stay in the kitchen while cooking. Stove burners should always be turned off when leaving the kitchen, even for a short time,” the city said.